Dependable, Expert, Dedicated, Meticulous, Trustworthy – These are among the words that have been used to describe us. They represent to us a minimum requirement. We constantly strive, not only to live up to this feedback, but to exceed it. The ethos of our company is a restless perfectionism. We work in a crowded market and identifying a competitive advantage is a condition of staying in business. We learn, we explore new technologies, we consult closely and continuously with our clients. We are always looking for a better way to perform even the most basic of tasks and to deliver a better customer experience. The numbers speak for themselves – our emphasis on staff quality and training, our dedication to the individual needs of customers and our overall commitment to service: together, they combine to produce statistics that are more eloquent than words. The commercial world is driven by growth – yet many enterprises will pursue growth at any price until they lose sight of the very vision that made them successful. However, our first priority has always been to protect our governing principles of trust and personal care. To this end we maintain a scale that gives us the resources necessary to provide a first-class professional service while enabling us to retain a personal relationship with every one of our customers. Cleanliness may be a business, but it is one with a powerful emotional charge. 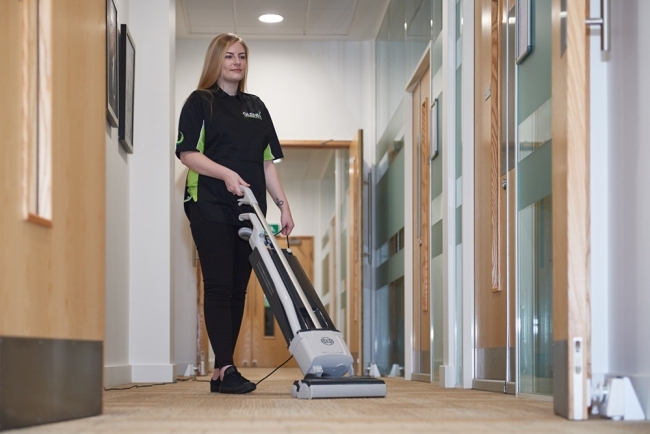 Immaculate premises provide an instant picture of professionalism and efficiency. They show that your company takes pride in what it delivers – and because we, too, take exceptional pride in our work, we ensure that our customers create that all-important first impression. An army relies upon the performance of its front-line troops. But those troops depend on their leaders to sustain a spirit of conviction and enthusiasm, while keeping them disciplined and effective. Over the years, we have created an expert management team whose ability to motivate staff members is without parallel in the industry. An example is the introduction of our Engagement Platform which rewards the thoroughness and initiative of our workforce with imaginative, meaningful incentives. We operate in a highly competitive arena and so we invest in the latest advances in technology to deliver an exceptional service.  Two important examples are our Time & Attendance software and electronic Quality Auditing.  If work is to be carried out to a satisfactory standard, it is essential that our staff work their full, contracted hours. Time & Attendance software allows us proactively to monitor the hours worked on the client’s site – which as a matter of fact are often in excess of those contracted. In this way, we ensure that not only does the client receive the service he or she is paying for, but one that is of the highest possible standard.  We also employ an electronic Quality Auditing system which delivers instant, in-depth reporting against set KPIs. 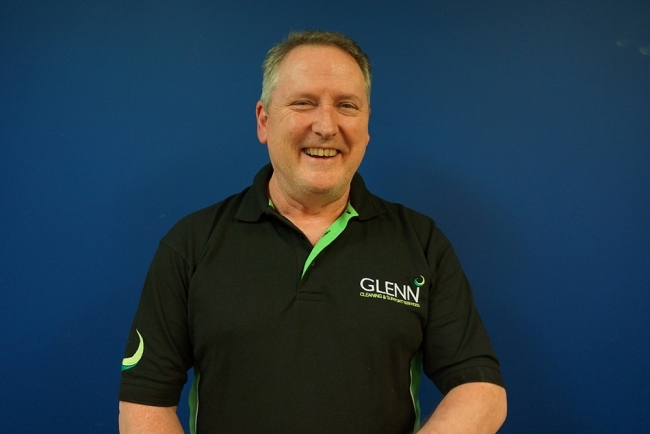 Our managers conduct a monthly performance audit of every client’s premises, electronically recording the results and rating our work according to a ‘traffic light’ system. This allows us continually to monitor and analyse our performance, thereby delivering the highest level of service to every client. 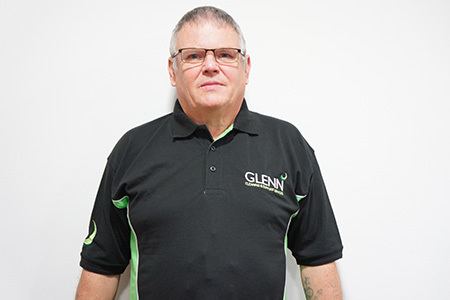 "I have worked for Glenn for over 10 years now and the company has been very successful and grown over that time but I still talk to Jason and the directors and always feel like I am part of the family. The atmosphere in the company is really great. We are all keen to help each other and my manager is always there to support us. " 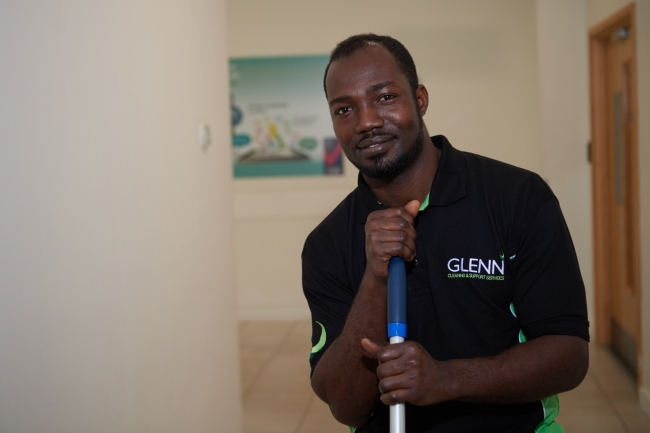 "Amazing manager, always available and always teaching me new skills and cleaning techniques that really help me in my job. 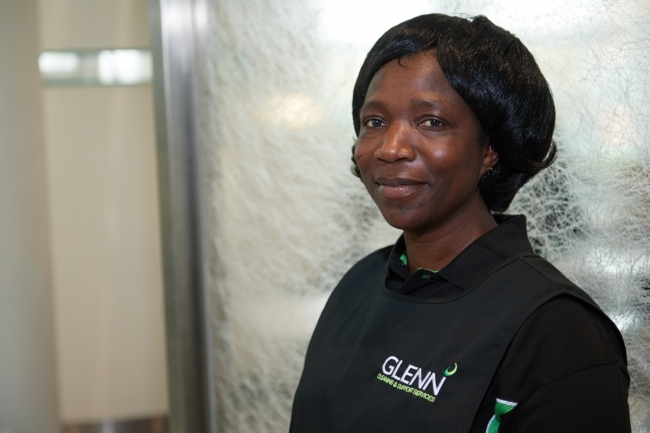 She believes in treating us all fairly and the company supports The Living Wage Foundation which shows the caring and supportive nature of the company and the managers. " 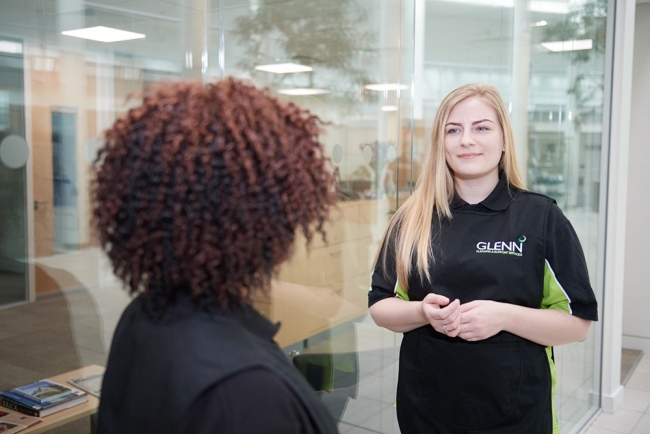 "My manager is always looking to improve our working experience and giving us opportunities and skills to grow and make a better career for ourselves. 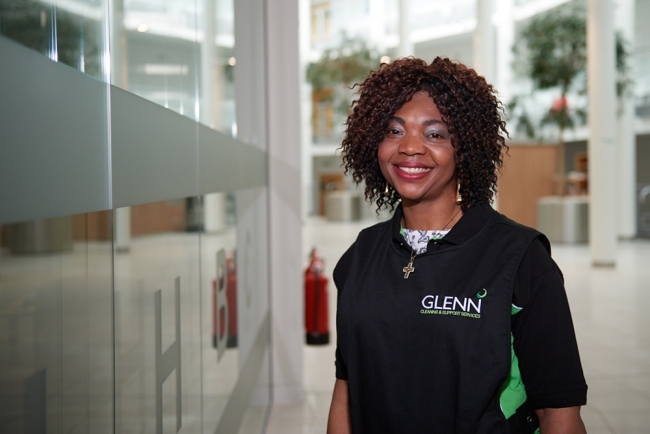 The focus is on employees enjoying our jobs and therefore giving better customer service. " 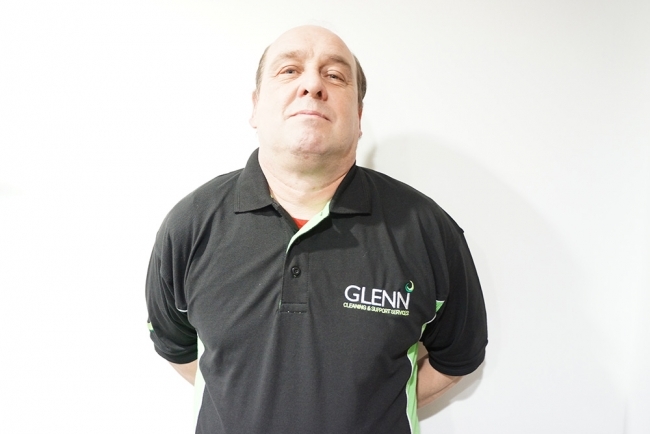 "My manager came up through the ranks with Glenn and is now helping and encouraging me to do the same. The company loves to promote good people from within and give everyone a fair chance to get ahead. " "All the managers really take an interest in you as a person. 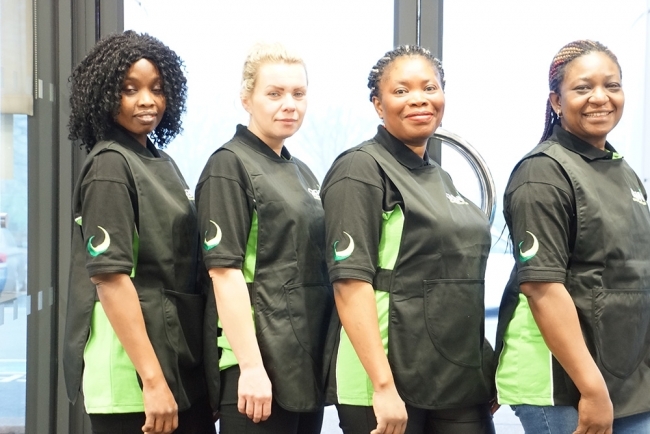 They do a lot of training in Health and Safety, and teach all the cleaning skills and techniques as well as them being crazy about customer service. " 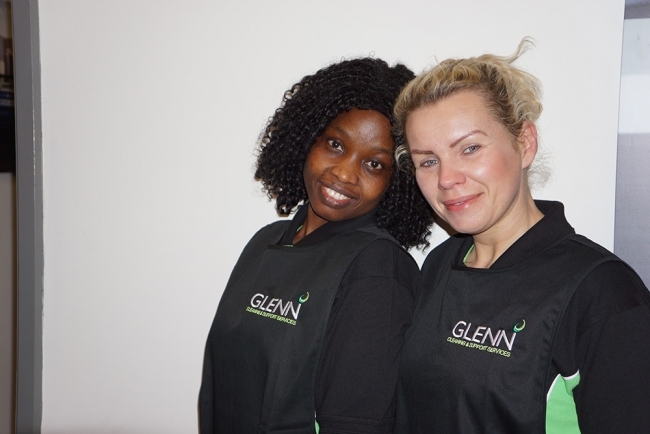 "A great company to work for, growing by the minute with very good management and office staff. A great place to make new friends, get on in the job and learn new skills. Very flexible hours to suit my lifestyle and a good place to work. " 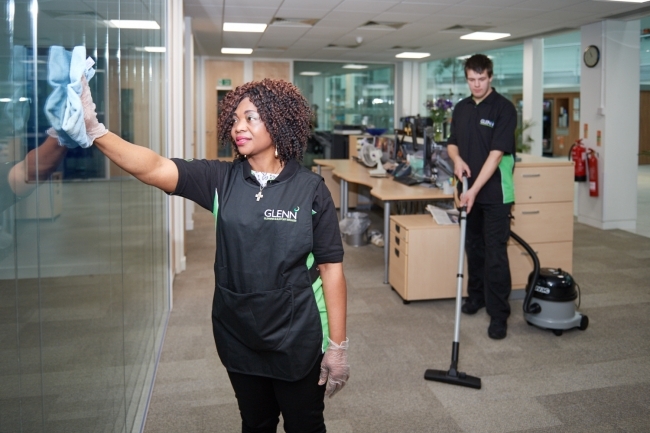 Our personnel are our most precious asset – the key to our success as a business. Consequently, our staff training and development programmes are second to none and by means of our Engagement Platform, our people are motivated by incentives beyond the merely financial. We can cite many instances of employees going far beyond the call of duty, inspired only by a sense of pride in their work. Hence our exemplary staff retention rates and our consistently high scores in customer audits and satisfaction surveys. We are extremely discerning in our recruitment policy. Once employed, we treat our staff with consideration and respect. As a result they do the same for us and for our customers.